The big day is coming, and the expenses are adding up. You have looked over your wedding checklist. 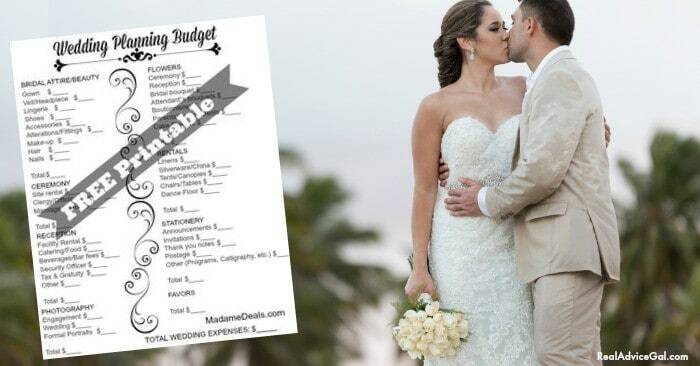 You see you are still okay because you have the Free Printable Wedding Budget Checklist. You do not a way to thank your guest for coming and to remind them of your big days for days, months, and years to come. You need Wedding Souvenirs Under $10. We all know how expensive weddings are so buying cheap wedding souvenirs for your guests that are fun and memorable is a plus. I picked out some great wedding souvenirs for visitors and to buy any of them just click on the image. They are all well under $10. It is the best day of your life. You are the bride. You have planned for this day all your life. The problem is your friend’s haven’t. They do not have control over your choices and the anxiety of being a bridesmaid overwhelms them like a fog in the early morning. The cost associated with participating in your special day can be both expensive and challenging. You need to understand that cheap bridesmaid dresses are not only a possibility, they should be the only option. They want to do everything they can to make you happy. 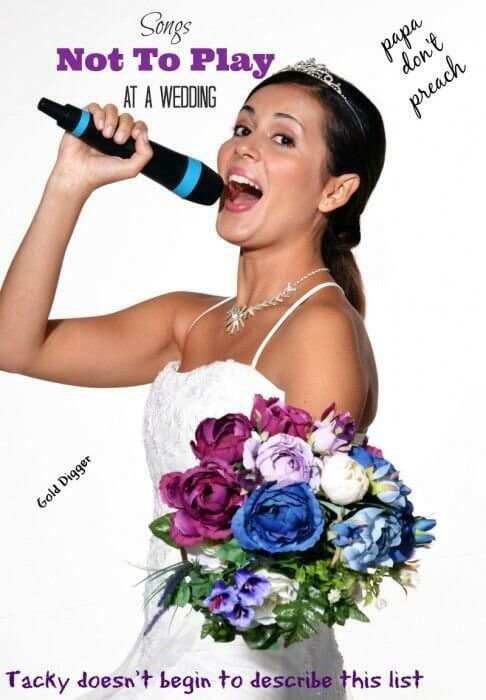 They want to participate in your big day. They love you after all. You are the very best friend they can ask for but they need help. The costs for the parties, your gifts, and the expense of the wedding are really hard for most people to handle. They really need cheap bridesmaid dresses. Finding cheap bridesmaid dresses is how you thank them for the hours they will spend being all about you. We both know they will never wear these dresses again and hundreds of dollars for a dress to wear once isn’t the nicest thing you can do to someone. 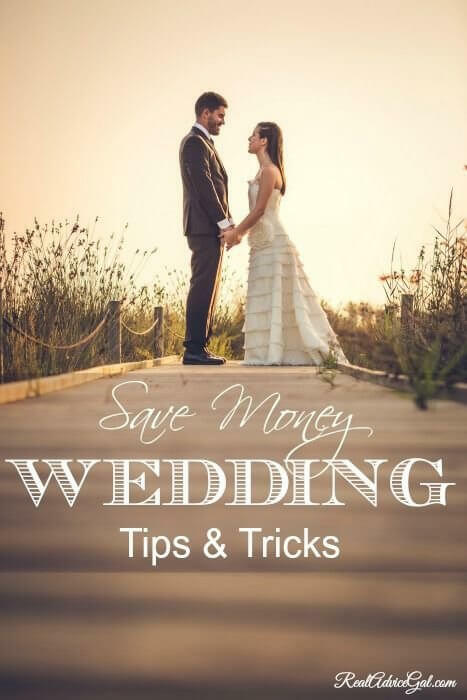 A picture is worth a thousand words so make sure the bride’s maids in your wedding party are not only well dressed but not in financial distress. That is why these cheap bridesmaid dresses from Amazon not only hit the spot but they are incredible dresses. I would like to note that you should order all of these dresses far in advance unless you chose the Amazon prime option. I love ordering from amazon since shipping is back is so easy. I also know I will get what I ordered as promised or they will refund me.